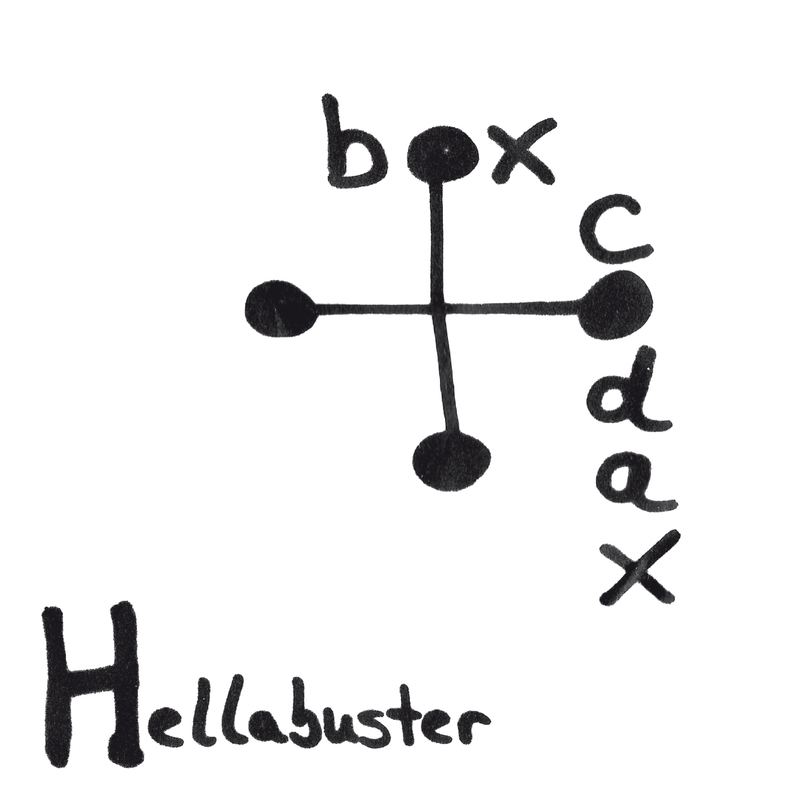 Here it comes: Box Codax. The solo project of Nick McCarthy – man on the guitar in Franz Ferdinand. The NME and many others already raved about this new album that was also partly produced by Metronomy: One of the most extravagant and colorful Rock/Folk albums of these days. Imagine Zappa in the studio with Arcade Fire and Roy Orbison. 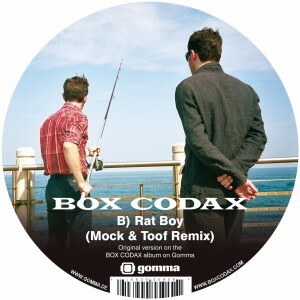 In fact Box Codax is a band consisting of 3 members: Nick McCarthy and his longtime friends: poet and singer Alex Ragnew and Nick’s wife Manuela Gernedel. It’s a family record. It starts with some raw rock’n rolly disco and ends in the most beatiful melancholic ballads you can imagine. Aditional mixing, drum programming and other things by legendary ACDC engineer Mike Fraser and Modica & Imbery from Gomma. As you might know we always have been big Franz Ferdinand fans here at Gomma. So you can imagine how happy we were when Nick McCarthy, mastermind and guitar man in FF asked us if we wanna release his solo project: Box Codax. We know him, because he already released the album of his early days’ band Kamerakino on our label 8 years ago. So now after FF years it’s time for Box Codax, his band with his oldest friend Alex Ragnew and his wife Manuela Gernedel. And this is, sorry: an amazing album. It’s like a piece of theater. A Happening. 13 songs with 13 videos by English and German film artists. 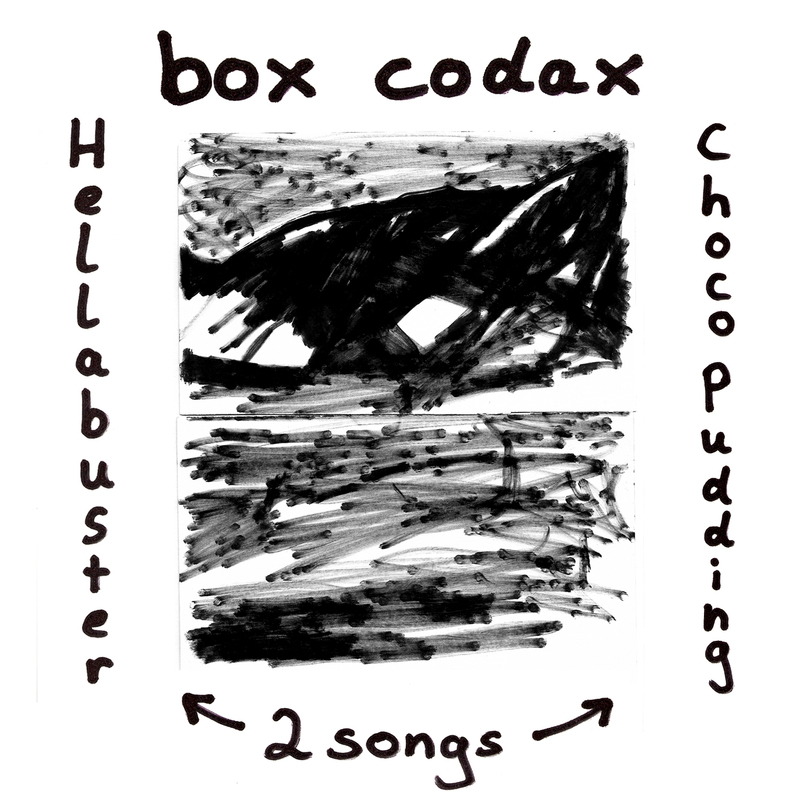 Here is the first single Hellabuster/Choco Pudding, co-produced by Metronomy. 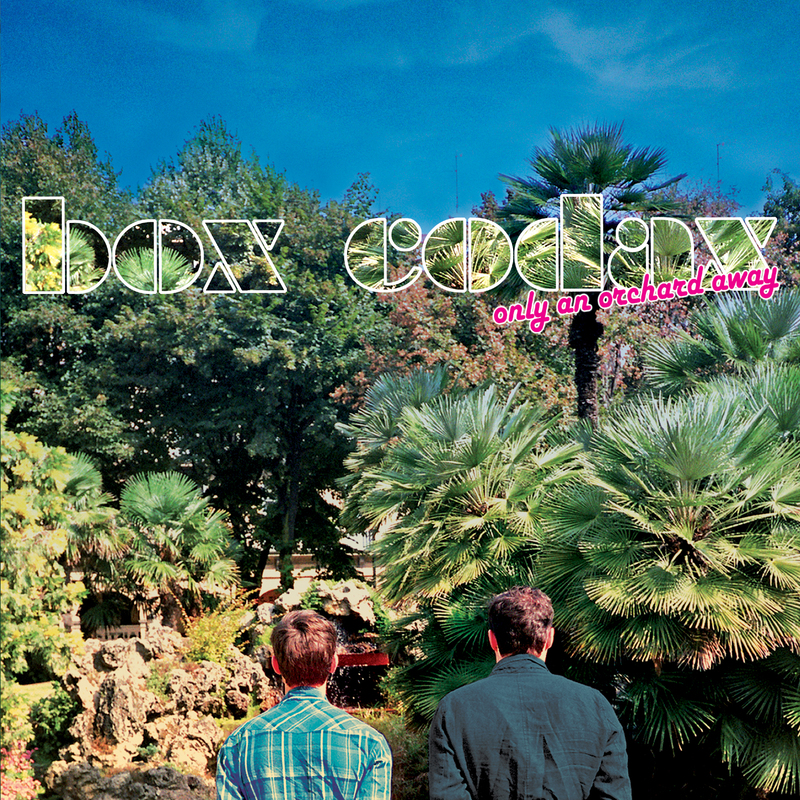 BOX CODAX is the electro pop solo project of FRANZ FERDINAND’S guitar player NICK McCARTHY. Here come some remixes by DFA act MOCK & TOOF and Italodiscoteers RODION. All the ladies will love this. Summertune! BOX CODAX is the long awaited solo project of FRANZ FERDINAND‘s musical mastermind Nick McCarthy. BOX CODAX is a project of him and his longtime friend Alexander Ragnew. “Only an Orchard Away” is their debut album. 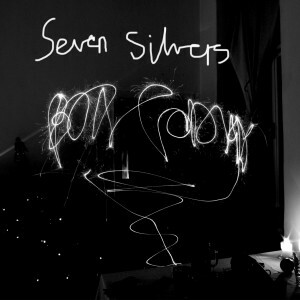 A collection of songs, often romantic and whimsical nostalgia, at other times scrappy and punky: this is an honest and genuine collection of witty pidgin English lyricism, dark humour and the award winning song writing of a pop genius presented out of context in these lo-fi recordings. Only An Orchard Away has an sharp old school electronic edge, at times like DIY electro hip hop and at others similar to DEVO. 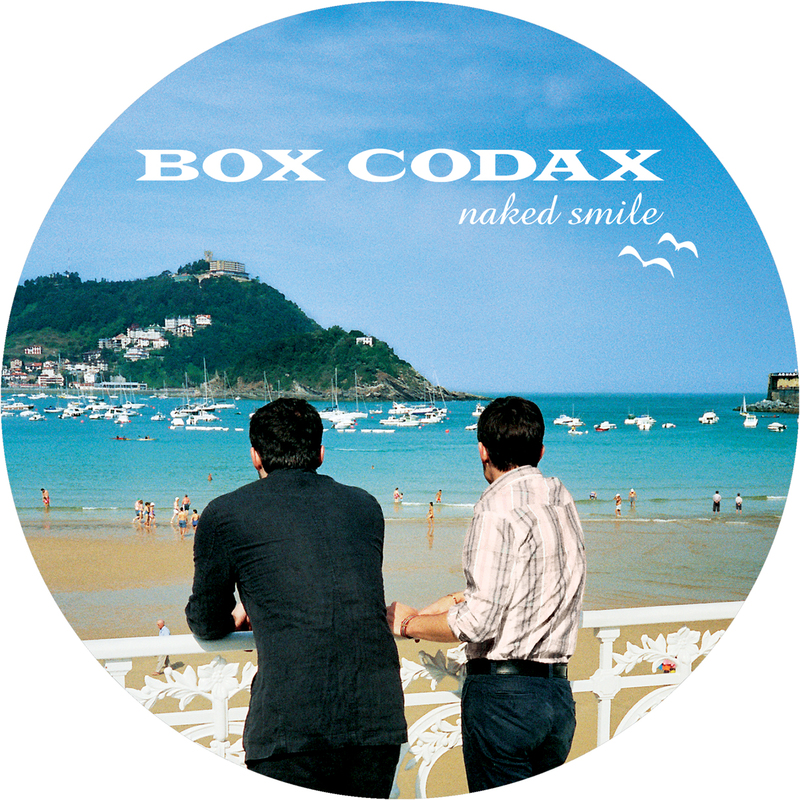 European folk (music) and Leonard Cohen stumble about on the tracks but with Alexander’s haunting tones, this is always distinctively BOX CODAX. It has taken a long time to pull the Box Codax album together – no wonder really, considering that one of guys is a reclusive writer and the other a heavy touring musician. Nick’s musical career took him to study classical double bass and piano at The Conservatoire in Munich/Germany. After his studies he moved to Glasgow and created Franz Ferdinand together with Alex Kapranos. The first single is the song “Naked Smile”. Featuring a remix by Jonny Wilkes from Glasgows OPTIMO (aka NAUM GABO) and one from 2006’s hottest new producer; METRONOMY, who tackles the track with a 6/8 rhythm and prog rock keys. 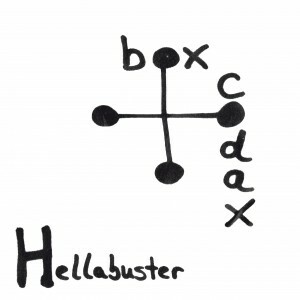 BOX CODAX is the long expected solo project of Franz Ferdinand’s guitarist Nick McCarthy. A LoFi – Pop – Disco -Freak– Out…from another planet….somewhere between Gnarls Barkley, Talking Heads and Old school Beastie Boys jams. 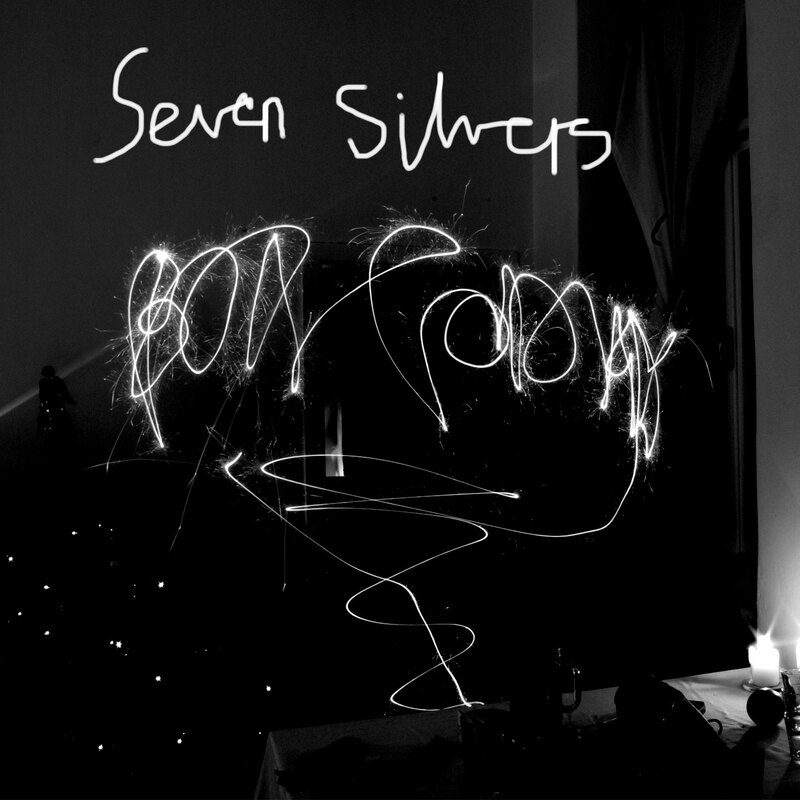 This single comes with a superb NAUM GABO (aka OPTIMO) ItaloClub – Remix. Works on every dancefloor!